On November 17th, SEIPS held our second Education Fair. This fair helps to provide our Kindergarten and Pre-Primary parents useful information about the transition to Primary School. 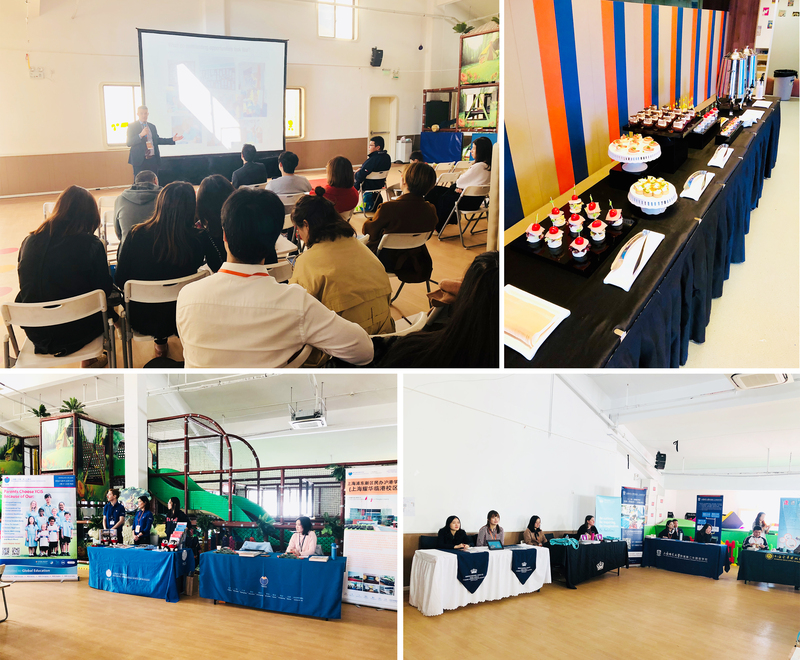 During the presentations, parents learned about school features, philosophies, curriculum, interview requirements, graduation path from these schools. Afterwards, parents had the opportunity to meet with the admissions teams and ask more questions.